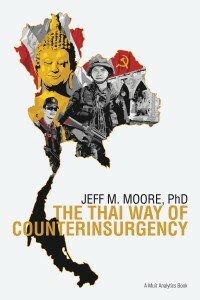 CEO publishes second book, The Thai Way of Counterinsurgency. 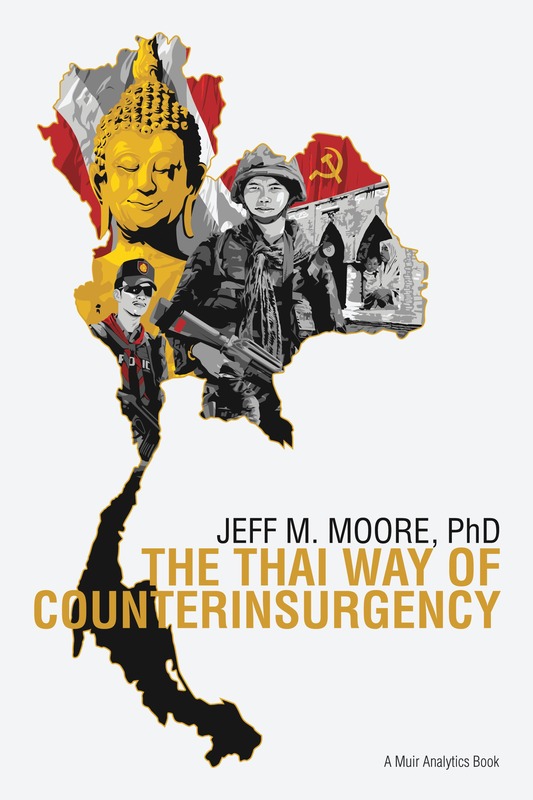 This book profiles Thailand’s counterinsurgency (COIN) strategy and operations through three wars from 1965-present. The book is the first of its kind and profiles Thai national security decision making, largely from the Thai point of view. It is a must-read for Thai, Southeast Asia, and insurgency/COIN followers.